This PewterReport.com Tampa Bay Injury Report is sponsored by Lane Family Wellness. Not only does Dr. Lane offer chiropractic care for victims of car accidents and injuries, but together with Dr. Yvette Suarez, Lane Family Wellness also offers a new, revolutionary, non-surgical treatment for knee injuries called Viscosupplementation Therapy that helps people with chronic knee pain, arthritis and osteoarthritis. For more information on Viscosupplementation Therapy at Lane Family Wellness, visit them online at TampaKneeRelief.com to watch a brief one-minute video on the procedure and call (813) 968-4293 to schedule your free consultation. 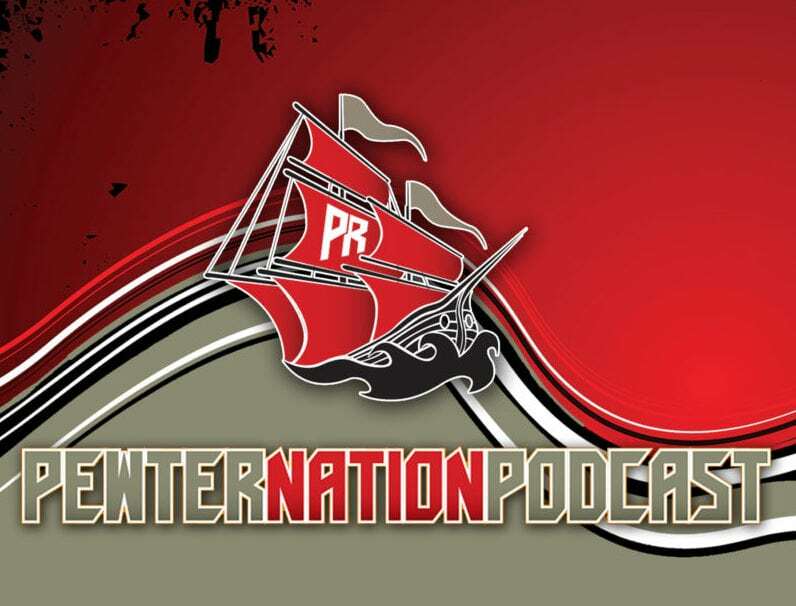 How bad is Vita Vea hurt: do we need to put him on IR? He has done nothing in a month how bad is the calf hurt. I just someone would tell us a little more about the injury. Why we are taking up a roster spot will a rookie who can not practice? Is it just because he was a number one choice and our GM doesn’t want to be embarrassed, his number 2 pick is already a wash out. Just very curious.